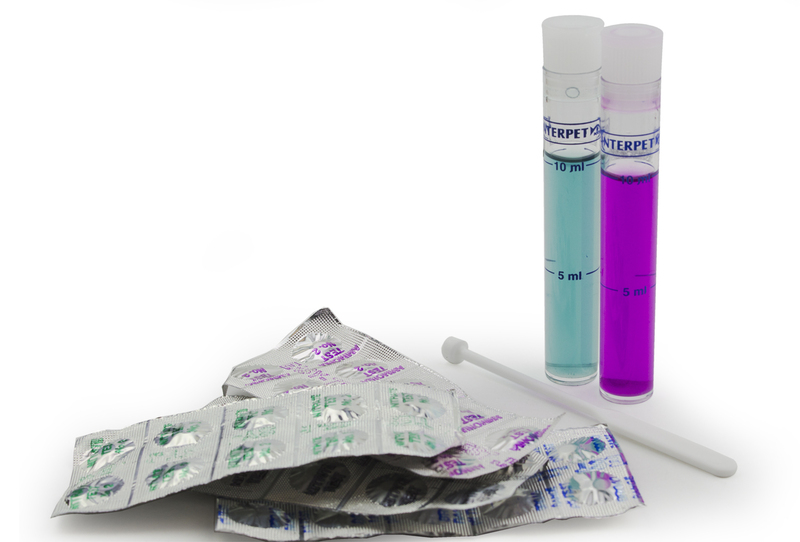 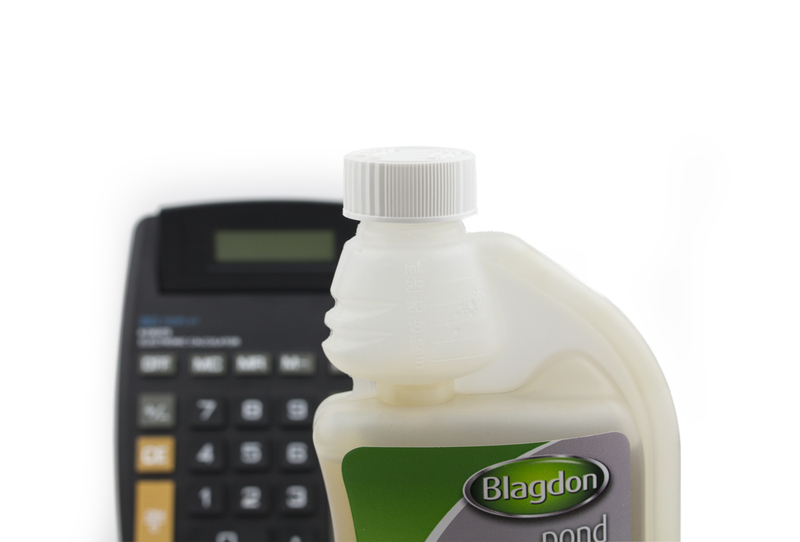 Test your water for quality issues and treat accordingly. 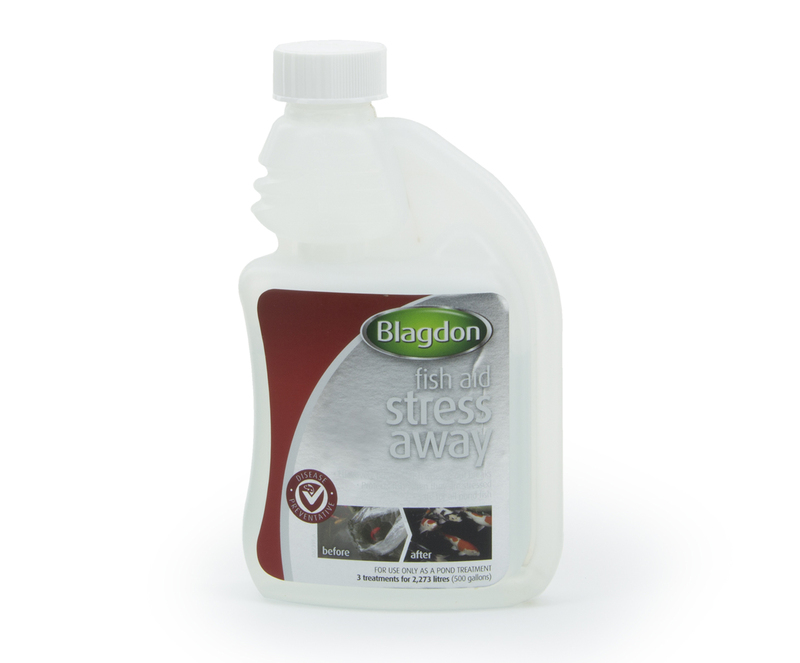 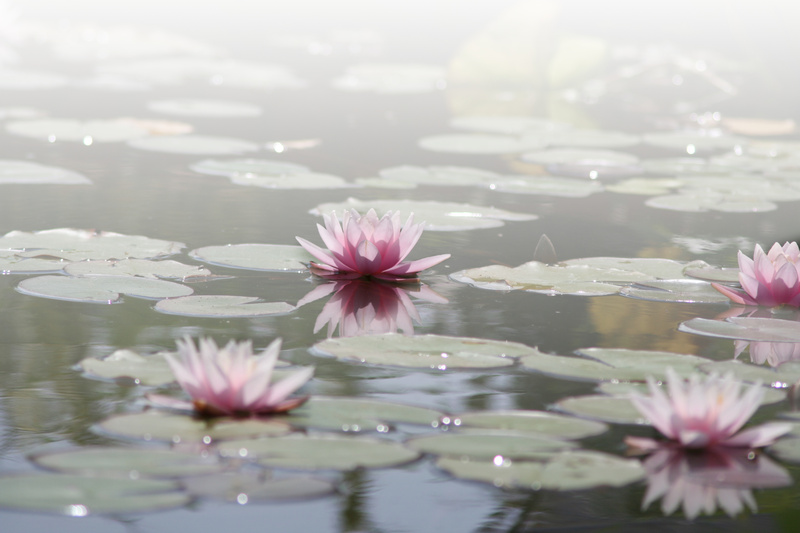 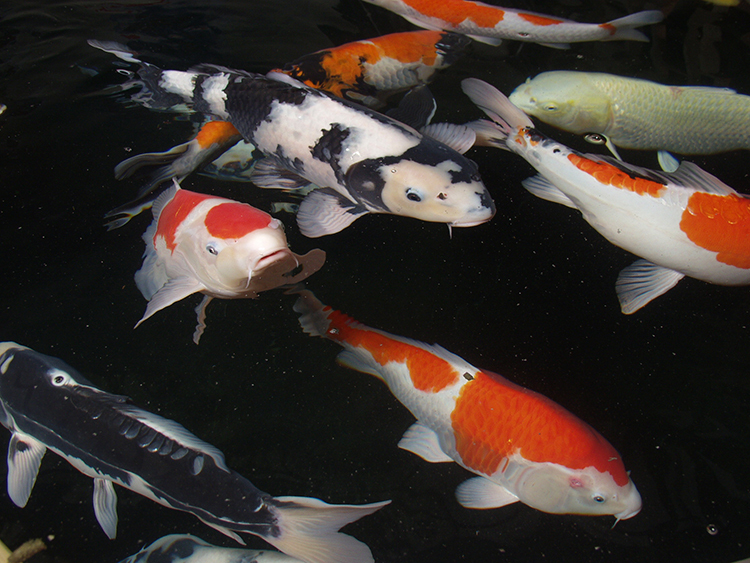 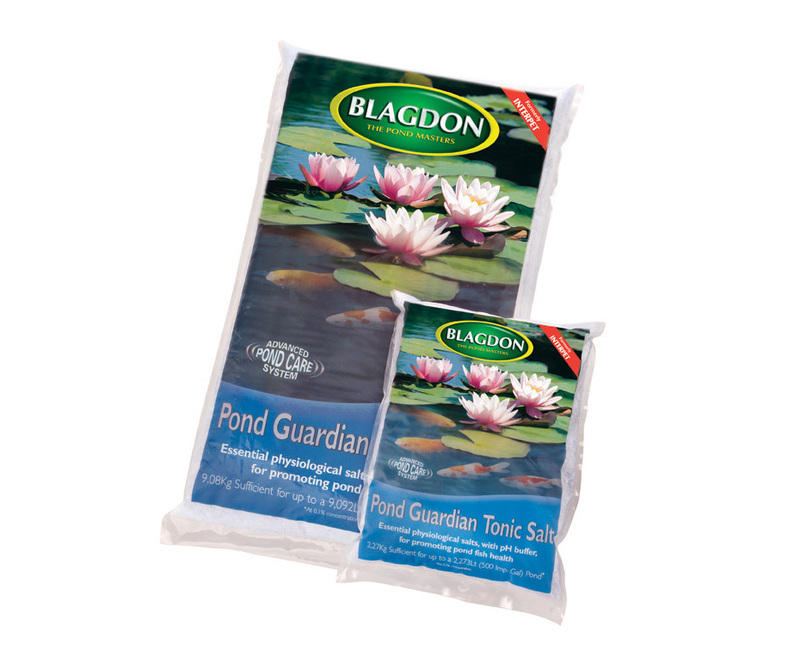 Use Stress Away and Pond Guardian Pond Salt to support the fish's immune system. 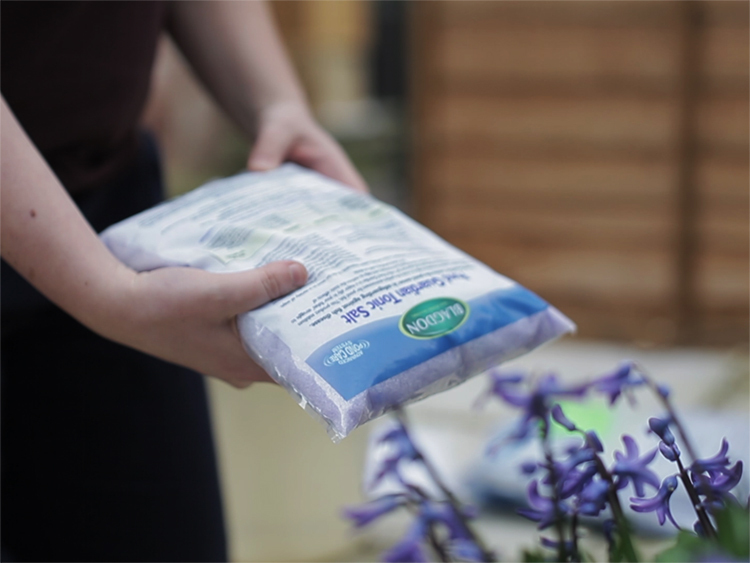 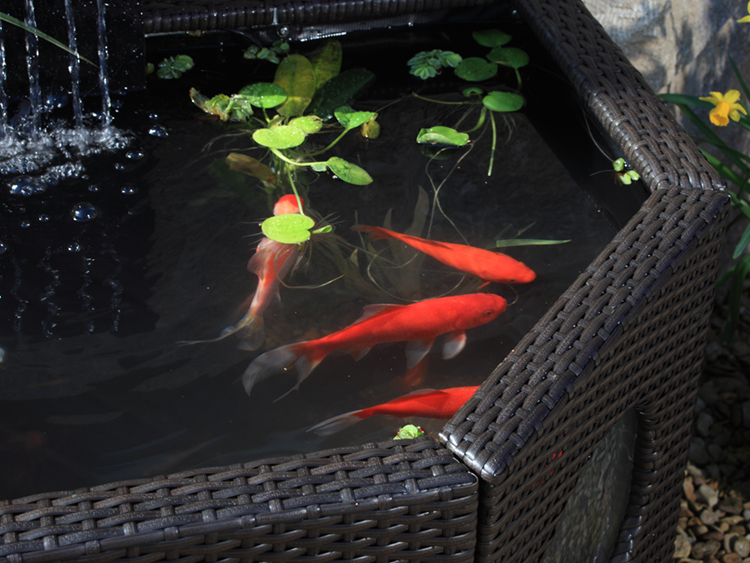 We recommend you check the water quality and immediately support the fish with Stress Away and Pond Guardian Pond Salt while you ascertain the problem.